Please send your used postage stamps to: Yvonne Beals, Attn: Log Cabin Church, 68 Madison Avenue, Madison, ME 04950 USA. Yvonne is collecting these stamps to purchase library books for missions. Great cause. 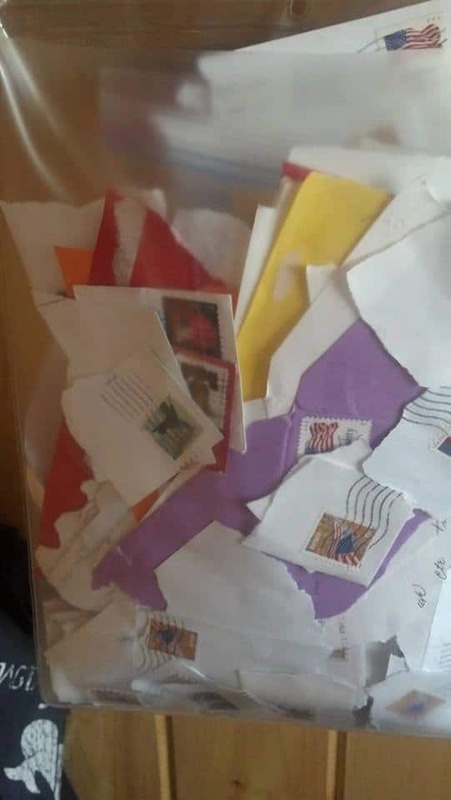 If you throw away your stamps send them to Yvonne. Leave a lot of the envelope around the stamp when you rip it off please.